UBI Global is an international organization that brings together business incubators and accelerators as an interactive learning community. 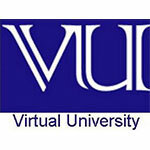 The UBI vetted network consists of 700 incubation programs and 20,000+ startups, in over 70 countries. Based in Stockholm, Sweden, UBI works to learn and share what makes global innovation hubs successful and conducts the World Benchmark Study for incubators and accelerators. UBI also connects corporations and governments to foster cross border collaborations and startup growth. 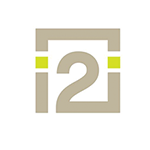 Incorporated in 2009, Stimulus is an innovative consulting firm working across developed and developing countries, with key focus on supporting emerging economies in two core domains: renewable energy and sustainable economic and social development. Stimulus is dedicated to improving socio-economic sustainability, by extending innovative business services and solutions to the development community i.e. donors, I/NGOs, multilateral and bilateral agencies, and the public and private sector institutions and organizations. 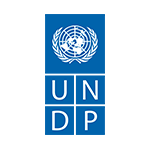 UNDP is working with the Government of Pakistan, civil society, national partners and the people of Pakistan to help find solutions to persistent development challenges. 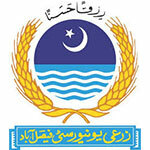 UNDP works to build lasting institutional capacity, provide technical expertise to improve development outcomes, and help link the Government and people of Pakistan to innovative global solutions in areas such as improved data quality and collection, better environmental management, climate change finance and adaptation, strong and accountable governance mechanisms and capacities to respond effectively to conflict and disasters. School of Leadership (SOL) was setup in 2002 as a social enterprise to unlock potential, stimulate conscious endeavor, and elevate lives by designing interdisciplinary and customized programs and initiatives. Its work aims to be the cornerstone of sustainable development revolving around five thematic areas: Access and Quality Education, Health and Safety, Organizational Development, Citizenship and Peace, and Economics and Livelihood. SOL primarily works with youth, academia, development sector, and communities to actualize their ambitions. 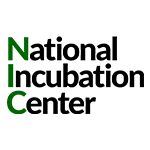 47 Ventures is the first venture capital fund focused on Pakistan›s high growth technology industry, making seed stage through series A investments in local companies that leverage technology for scale. 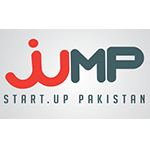 It exclusively invests in those startups that intend to serve a large market in Pakistan through its products/services and that view Pakistan as the primary location for job creation. The Social Innovation Lab (SIL) enables change-makers to build sustainable social enterprises, create ecosystems that support social innovation and push for human-centered policy-making at the highest levels. As part of this effort we run the Hatchery, an early stage Social Enterprise Incubator; the Social Innovation Consultancy (SIC) that offers M&E audits and impact assessment services to organisations dedicated to improving and measuring their footprint Beyond the Buzz(BTB), a research wing that promulgates data-driven, evidence-based strategy & policy making; and SIL Skills, a series of knowledge workshops and immersion programs that seek to benefit the entrepreneurial ecosystem in Pakistan. 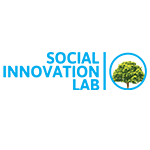 Founded in 2009 Social, Entrepreneurship and Equity Development – SEED is an enterprise development organisation, which provides solutions to social challenges, using entrepreneurship as a vehicle to create wealth and deliver positive social impact. 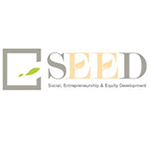 SEED Ventures believe in ‘collaborative creation’ and work through strategic partnerships with the education, private, public, financial, and media sectors to create and employ indigenous solutions in the areas of policy reform, holistic research, stakeholder engagement, investments, entrepreneurial training, sustainable enterprise development and financial inclusion. 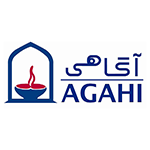 AGAHI encourages and advises individuals and institutions in pursuing and supporting initiatives to improve the state of development in Pakistan. It works in association with several leading national and international partners focused on creating shared spaces for interactive learning, collaborative thinking, and knowledge sharing. 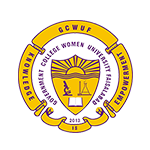 It›s research work mainly focuses on national and international security, ICT, competitiveness, human capital development, and governance. 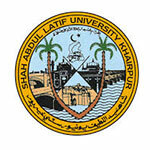 Agahi is at the forefront of devising foresight research and future scenarios work in Pakistan. 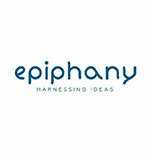 Epiphany is an impact consulting firm with a team comprising of development specialists, researchers and entrepreneurs possessing a deep understanding of, and ability to address the most pressing problems of our time. Their areas of expertise include institutional development, financial inclusion, enterprise development, governance, advocacy and dialogue. Epiphany Labs, a set of short-term acceleration programs, provide entrepreneurs with a step-by-step methodology to rapidly and systematically validate their venture’s business model, scale up and prepare for investment. Impact Dynamics is an enterprise focused on driving change through (a) Social Innovation (b) Digitalization and (c) Education Labs. 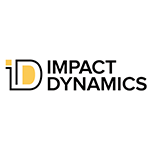 Impact Dynamics seeks to help government, non-profits and multinationals in finding innovative solutions to pressing social problems. 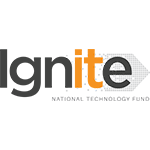 Its Education labs are designed to create and curate content for teachers, students, college professionals, incubators and entrepreneurs. Besides, Impact Dynamics also offers organisations a one-stop solution for creating and running digital marketing plans. 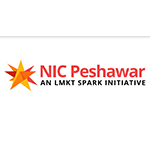 Ignite has been created by the Government of Pakistan to transform Pakistan’s economy into a knowledge based economy by promoting efficient, sustainable and effective ICT initiatives through synergic development of industrial and academic resources. 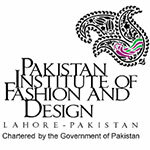 Ignite envisions to cultivate industry-academia partnerships, enhance the national ICT related human resource development capacity, use ICT as a tool for wealth creation and upward mobility for economically challenged communities and make Pakistan an attractive destination for service oriented and research and development related outsourced jobs. 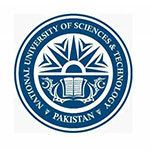 Housed at NED University of Engineering and Technology, National Incubation Center (NIC) Karachi has committed itself to accelerating innovation to solve critical global challenges. 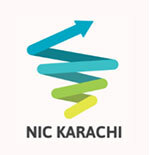 NIC Karachi works with innovative startups to disrupt poverty by focusing on Pakistan’s core challenges, that are, energy, housing, education, health, logistics, water and food. From incubation to acceleration, from startup trainings to funding, from founder excellence to global opportunities – NIC Karachi deploys all its resources and network to turn startupsinto success stories. 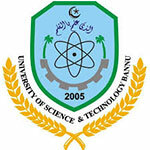 Housed at Baluchistan University of Information Technology, Engineering and Management Sciences (BUITEMS), National Incubation Center (NIC) Quetta is an incubation center that intends to create lasting economic impact by successfully supporting startups and emerging technology companies to create and commercialize knowledge intensive products and services. 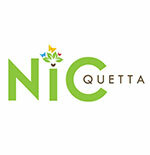 BUITEMS envisions makingNIC Quetta a leading incubator in the region that will function as a supporting environment for the development of innovative, high-growth/high impact and ICT based start-ups. 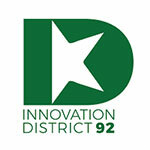 Innovation district 92 (ID92) is a diverse team of makers, investors, mentors and operators who provide entrepreneurs with a carefully curated core team and community of incredible people across the world to help build business. 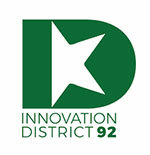 ID92 not only supports entrepreneurs in developing their ideas but also helps in branding, launching and marketing products with the aid of in-house media outlets. 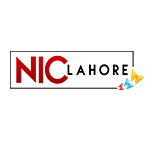 KITE – Technology Incubation Center (KITE-TIC) provides emerging entrepreneurs with the opportunity to start their own businesses. By providing young entrepreneurs with the necessary framework, infrastructure, mentorship, and networking prospects, they help them overcome the daunting task of establishing an enterprise. 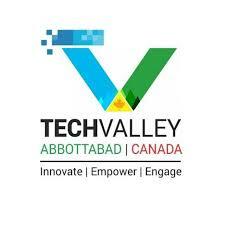 Tech Valley aims to build a community of entrepreneurs from all domains across the board. They firmly believe that technical/non-technical trainings, capacity building, open space and community engagement are the key to positive social impact. Thus, they provide a platform where the Youth(s) can leverage the power of technology for socio-economic uplift of their community. 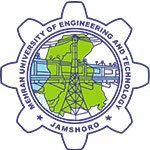 Their priority areas are tele-medicine and tourism. 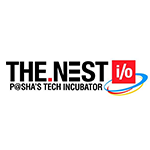 “NSPIRE” is the first Business and Tech Incubator launched by an established IT company in Pakistan, NETSOL Technologies – a leading IT company with the global footprint. They are on a mission to play pivotal role in the entrepreneurial eco-system of Pakistan by contributing to the growth of new businesses and stimulating knowledge sharing among the stakeholders.